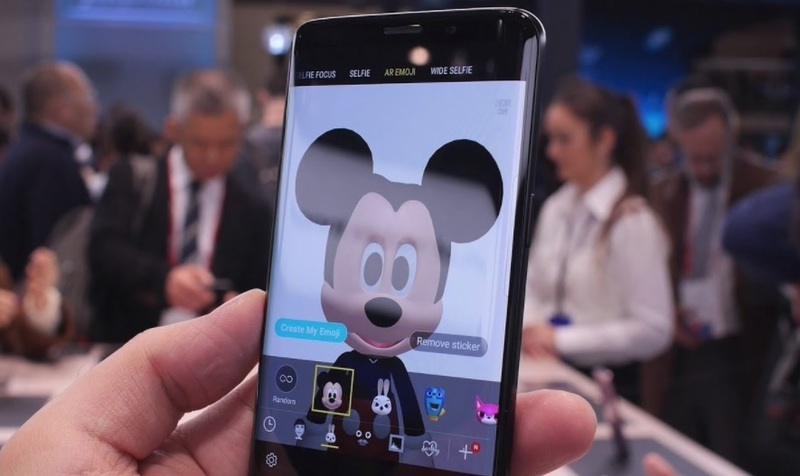 Bringing the Mickey and Minnie Mouse AR Emoji for the Galaxy S9 was already planned and now Samsung has finally made the Mickey and Minnie Mouse AR Emoji available for the Galaxy S9. Samsung had announced to bring numerous Disney characters as emoji options to the Galaxy S9 and S9+ and this is just apart of that. You can download both the Mickey and Minnie Mouse AR Emoji on your Galaxy S9 and S9+ from the AR Emoji mode on the Galaxy S9 camera by tapping the ‘+’ button. The new Emoji option should show up in every region where the Galaxy S9 is available for sale. If you don’t already know, the AR emoji can be saved and sent to anyone as a GIF so that other people who are unable to download any of the Emojis can download them and use them.